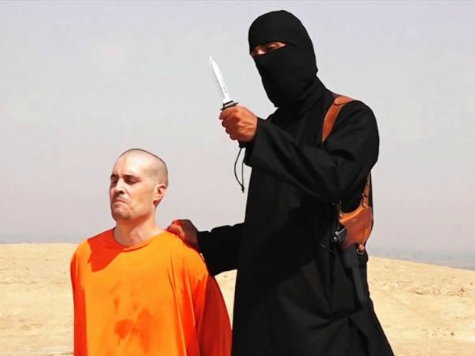 LONDON (AP) — Police and spy agencies are close to identifying the English-accented militant depicted on video showing the killing of U.S. journalist James Foley, Britain’s ambassador to the United States said Sunday. Peter Westmacott told CNN’s “State of the Union” program that “we’re not far away” from naming the man in the Islamic State group video. “I do know from my colleagues at home that we are close,” Westmacott said. One is Abdel-Majed Abdel Bary, a former rapper from London, who reportedly has joined militants in Syria. 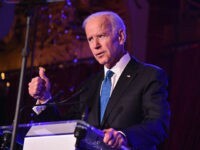 He is the son of Abdel Abdul Bary, an Egyptian alleged al-Qaida operative who was extradited from Britain to the U.S. in 2012 to face terrorism charges in connection with the twin 1998 bombings at the U.S. embassies in Kenya and Tanzania that killed 224 people. British officials estimate that between 400 and 500 Britons have traveled to join jihadi militants in Syria, scores of whom have already returned home.